A Diva and Her Bollywood: Hello World! Hello World! 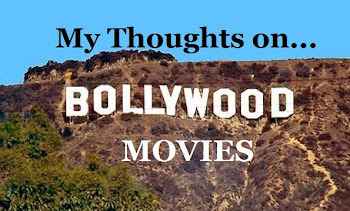 YeS I am here to blog and share my undieing love for Hindi cinema :) Lately, I have been reading great blogs and wanted to share all I have to offer. Get ready for exciting thoughts on Bollywood and beyond.